In his free time, Eric Kellenberger likes drawing, repetition and drawing. He is willing to make heinously bad jokes. 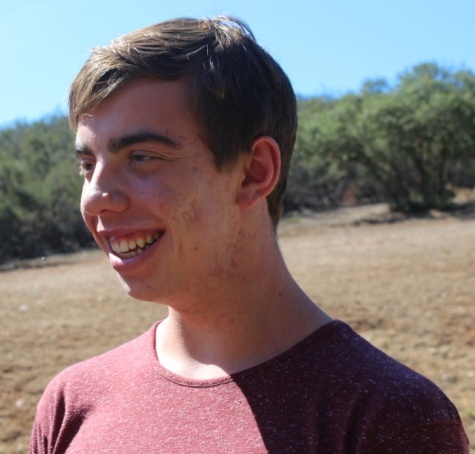 Eric was the features editor for the 2015-16 school year.